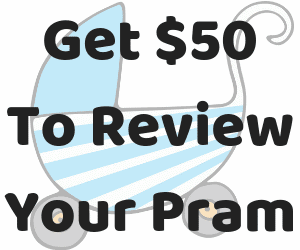 Milkbar Breastpumps recently sent me a Haakaa Breast Pump to review! I was really excited about doing this review, because it’s a breast pump I have actually had my eye on for a while. It’s just so interesting looking. I’ve been seriously curious about getting one and having a go. Unfortunately I’m not actually breastfeeding anymore! So I’m gutted that I don’t actually get to try it out myself! Though I did have a little play with it and – I did attach it to my chest just to see what would happen. And by chest I mean my chest. Not my breast. So don’t be afraid to watch the video, it’s just a bit of fun. Yep, that’s right. It’s a hands free manual pump. It just suctions on and then your breast does all the work. The big appeal of hands free pumping is you can pmp on one breast while nursing on the other. Either to catch milk if you tend to leak while nursing, or if you’re like me and you can only effectively pump while there’s a baby attached. Otherwise I would struggle to get a let down with a breast pump alone. There’s no bits and pieces to get lost. 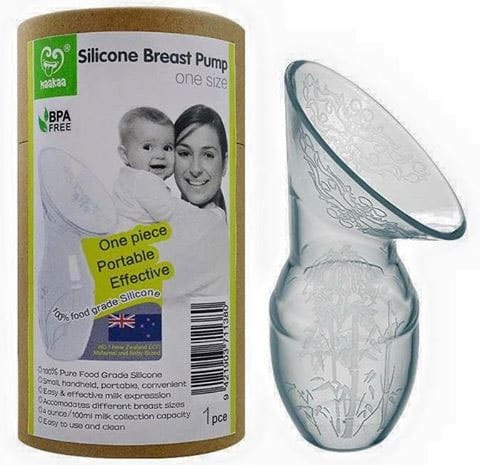 The breast pump itself is just one piece of silicon. I can’t tell you how many times I’ve lost bits of my Avent breast pump. I spent way too much time digging around in my kitchen looking for missing pieces. With the Haakaa Breast Pump there is nothing to lose other than the lid – though the pump will still work perfectly fine without it. Also, because it is just one piece it’s super easy to clean. So another BIG reason I wish I’d had this little pocket rocket of a breast pump is for travelling. The Haakaa breast pump is small, light and flexible – so it’s easy to chuck into your handbag or luggage! And you’re not going to lose any parts in transit. Unless you lose the whole pump. Which would be really unfortunate. So, obviously I wasn’t able to properly review the pump myself, I did manage to enlist the help of a friend who already has one! And she very generously shared her experience with me! What is the best thing about using a Haakaa breast pump? Best thing – it’s hands free. You can use it on the other side while feeding and that saves you some time pumping when you could be doing something else – eg. sleeping! How does it compare to more conventional breast pumps you’ve used? It’s difficult to compare, because for me it’s really just a let down catcher. With my Spectra I can actively pump out a whole feed if I need to, but with the Haakaa I can collect a whole feed, but it might take a whole day of feeds. I usually add my Haakaa milk to whatever I have pumped! Are there any drawbacks or anything you don’t like about it? Drawbacks – for what it is, it’s excellent. 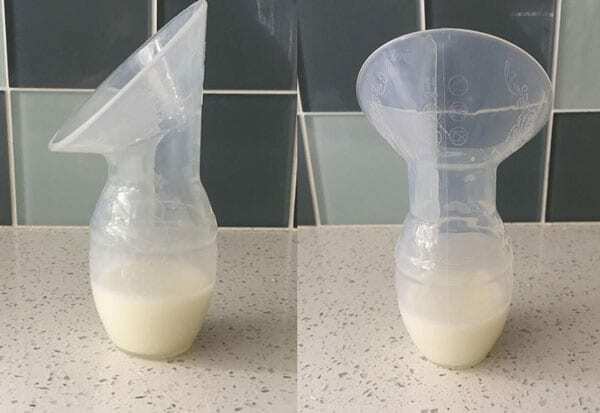 I wouldn’t buy one in place of a regular electric pump if I needed to pump, but it’s an excellent complement to the pump I have and was totally invaluable in the early days of engorgement, because it caught so much milk that would’ve otherwise been wasted! Yes I would (and have) recommend it to a friend. Or even give it as a baby shower gift. And other feedback or advice that might be helpful to new mums choosing this breast pump? I would recommend anyone who knows they’ll need to pump regular, full feeds, to use it in addition to their regular breast pump. 30mls caught while bub is feeding 4x a day is pretty much a whole feed you haven’t had to actively work for! I’ve seen these and thought they were sooo cool. I’ve heard one mama used them when she had a bad clogged duct. She used it while massaging and warm shower and it really helped. 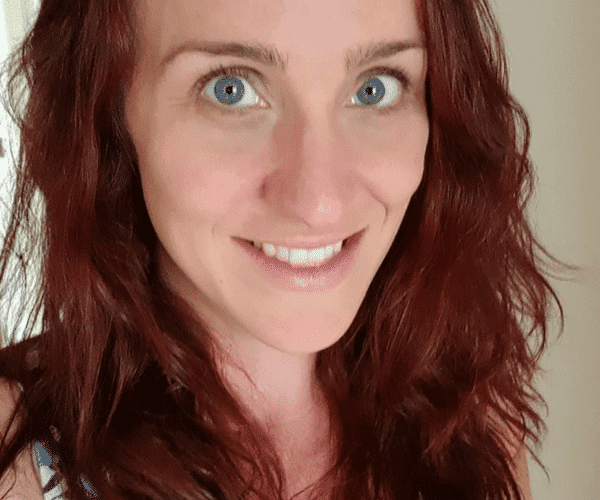 I love that they keep coming out with new things to help mums! That makes sense! Because you really do want something that’s just going to be gentle but help empty out your breast. I bought two a couple months ago and love them! So much more gentle and I get more milk too! That’s great to hear! That’s also such a good idea getting two – I assume that’s to use both at once? Yes that’s right. I’m planning to use them all the time at work, or I pump on one side and catch my let down on the other ? Ooooh I’ve only ever used the Medela Swing pumps. These look fancy! Holy moly this is genius. I want one! The amount of milk I would save instead of having it leak into a breastpad or my shirt… Wow! Yep! It’s such a waste when you could be catching it! I’ve only used Medala, good to know of others! They look super convenient as well. No fiddly parts. Those look great. I didn’t really care for the electric ones. Might have to give these a try! I didn’t use any… however, I am part of some breastfeed communities and I know that this topic is so much discussed. Great to know it. Thank you. They are so much better than they used to be! I remember having to scour the dishwasher for bits and pieces of my wife’s pump when we had one. This would have been so much easier….